TiVo Inc. showed no signs of slowing growth in the third quarter, reporting a big jump in subscriptions despite an increasing list of competitors. Today, TiVo announced the launch of out-of-home streaming for its Roamio Pro and Roamio Plus DVRs. The feature, which allows subscribers to watch live and recorded shows remotely over a Wi-Fi connection, is being rolled out through an automatic software and iOS app update. 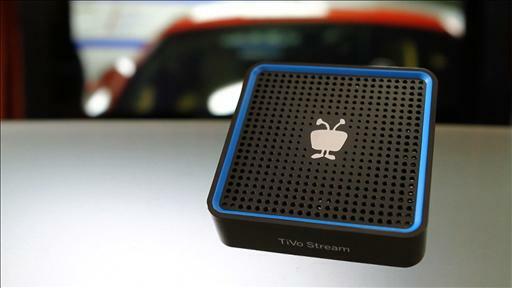 TiVo Stream users will receive the update in a couple of weeks; an Android app and streaming over 4G LTE are still planned for early next year. 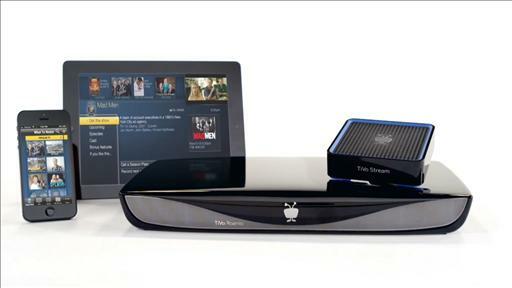 For more on TiVo Roamio and out-of-home streaming, check out Walt Mossberg’s full review. There are increasing signs that Twitter could get there first. Walt answers readers’ questions about the next iPad mini, the Motorola Moto X and the TiVo Roamio. TiVo Inc. announced the highest net revenue and profit in the company’s history and strong subscriber growth, causing the company to predict profits ahead for the foreseeable future. The week in AllThingsD media appearances. 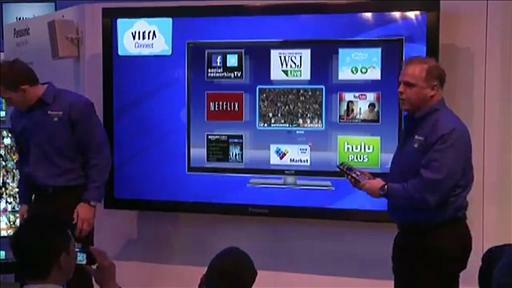 Walt reviews Roamio, a new version of TiVo that lets users watch TV content anywhere there’s Wi-Fi. TV set-top box maker TiVo Inc. said it will receive a lump-sum payment of $490 million from Google Inc. and Cisco Systems Inc. to settle patent litigation with both companies.